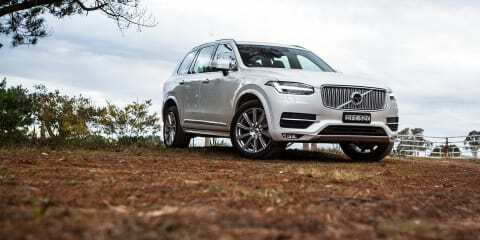 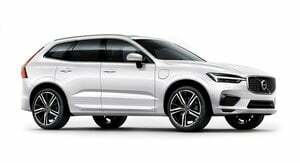 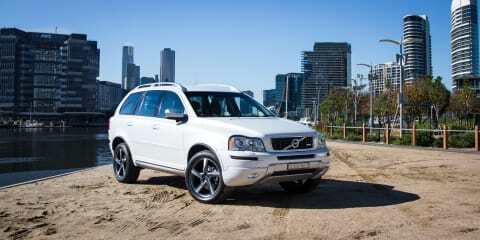 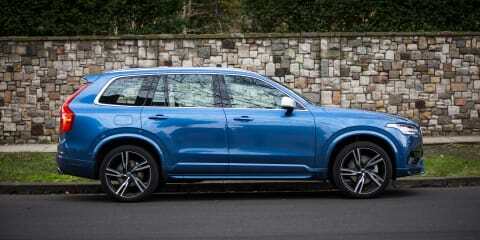 We swap blue for white and upgrade to the 300kW Volvo XC90 T8 plug-in hybrid. 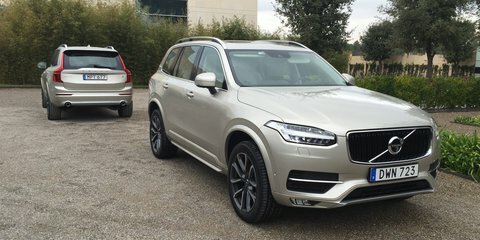 But is the extra power worth the extra cost? 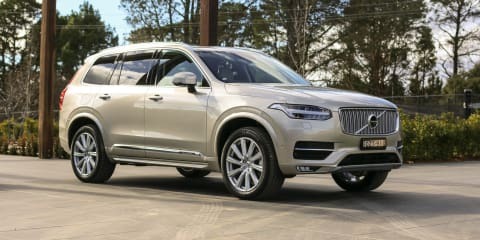 The Volvo XC90 hits the nail on the head when it comes to combining safety technology, luxury and family-focussed design and functionality. 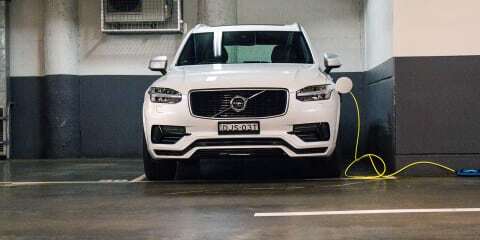 To know you is to like you. 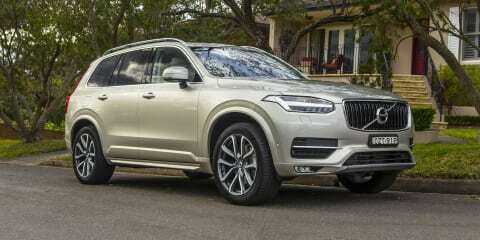 But do we like like our Volvo XC90, or just like it? 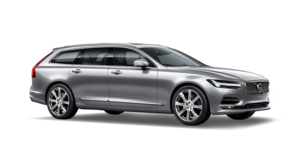 Why go to IKEA when all the best bits can come to you? 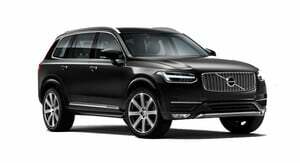 The 2016 Volvo XC90 T6 R-Design joins the CarAdvice family. 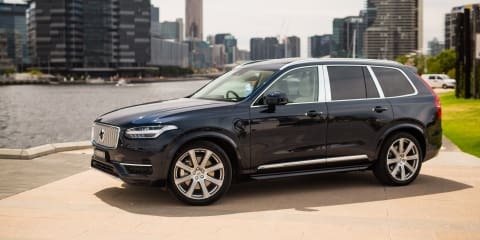 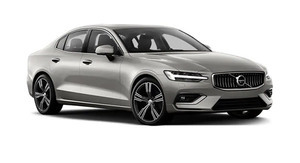 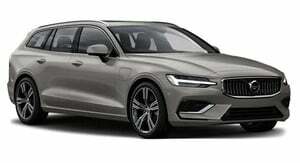 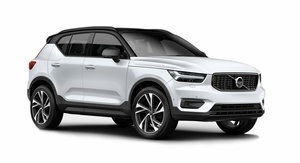 The luxury SUV segment is as competitive as it's ever been and while the Volvo XC90 has always been popular, it needs to appeal to non-Volvo buyers to truly succeed in the Australian market. 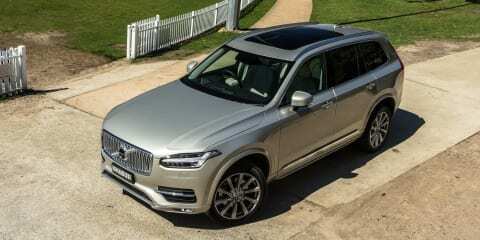 The all-new 2016 Volvo XC90 has arrived - with a new look, new interior and new technology galore. 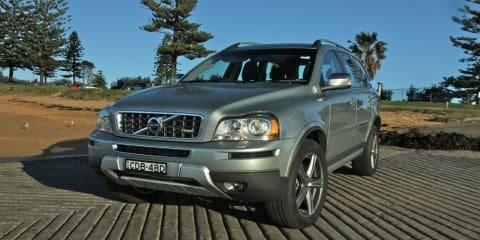 About to be retired after 12-years in the job, the Volvo XC90 can still hold its own as a functional family car. 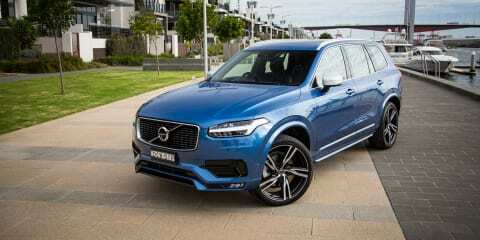 The Volvo XC90 is still a value-for-money proposition few can match but Volvo finally needs to play catch-up in terms of design flair, interior finish and overall economy if the XC90 is to maintain its lofty sales figures.